Get your ONE entry in for a chance to win a Team Canada prize pack in the Winter Escape contest! The Winter Escape contest will be running from January 17-31, 2019 and is open to Canadian residents excluding Quebec. 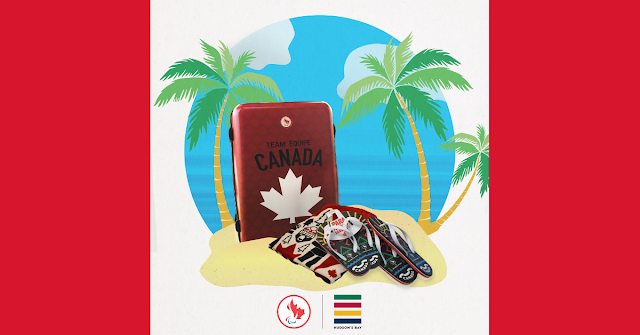 Enter to win a Team Canada prize pack.